We make excellent aircraft seats. We run into the future in order to stay ahead of expectations, requirements, and even desires. Today, trends like seat comfort, lightweights, clean sky, changing the aircraft's interiors world. 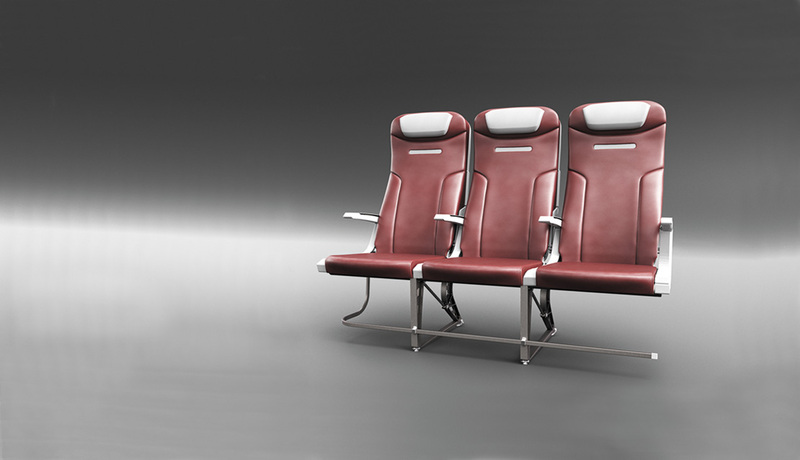 With the consistent focus on delighting passengers ARCARO AEROSPACE team created 897 economy class seats platform. Our seats have proper balance of weight, passenger comfort, and many available features for the world’s leading airlines. To reduce costs and time spend on cabin maintenance, team of engineers reduce number of parts to minimum. 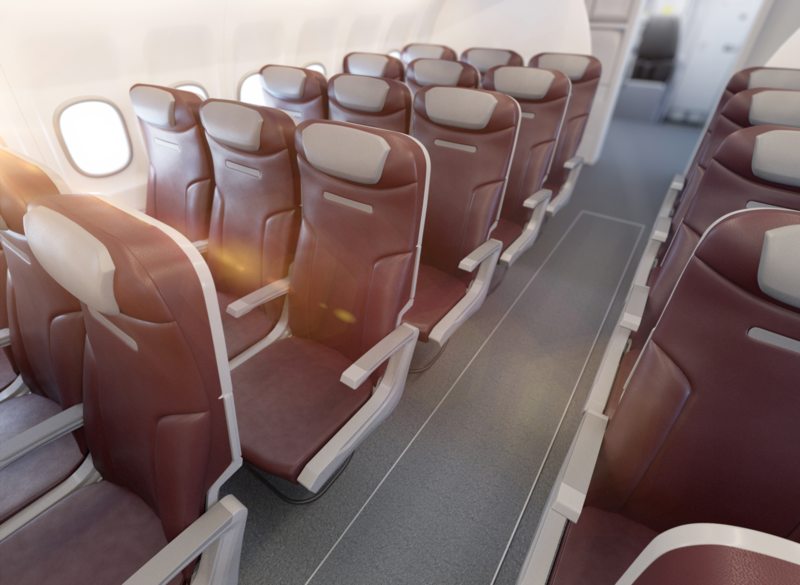 Endless configuration possibilities and wide range of options helps airlines to customize our seats. Company carries innovation, synergy and fast change to new ARCARO AEROSPACE products. 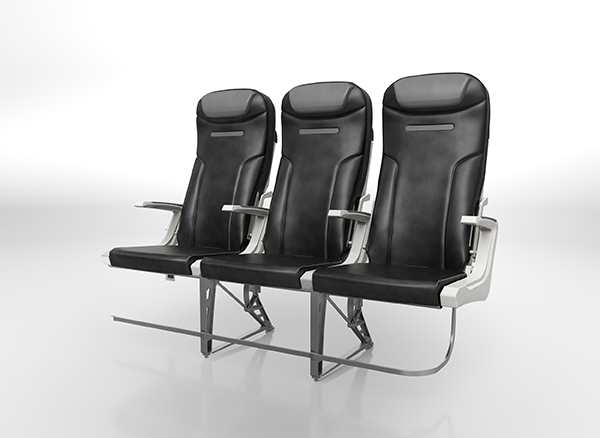 When we are naming our seats we also focused on clients good luck, positive vibes, 897 means in Chinese numerology “Long lasting prosperity” don't wait contact ARCARO AEROSPACE team to get most trendy seat on the market. Arcaro Aerospace design and R&D team managed to significantly reduce weight of the seat. 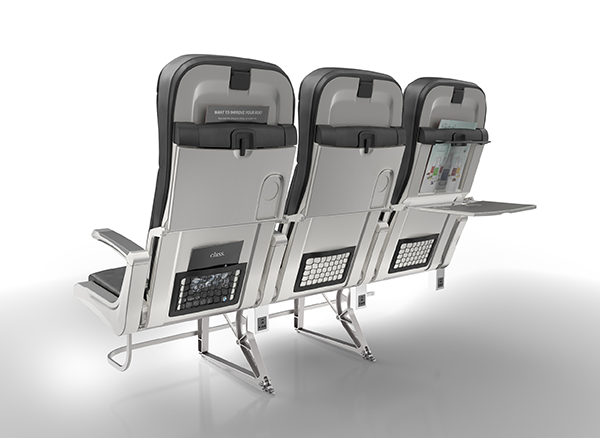 Currently we can offer to airlines one of the lightest economy class seats on the market. Lightweight seat, improved passenger comfort with better ergonomics. Elegant, stylish dress covers made from E-Leather makes seats easy to, clean, maintenance and durable. 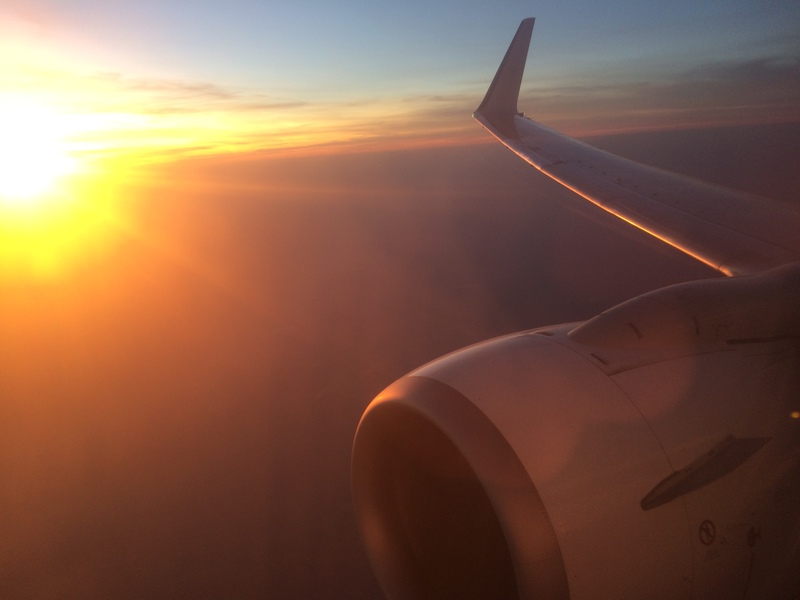 Arcaro Aerospace is always looking for intelligent, clean sky, and long lasting solutions. 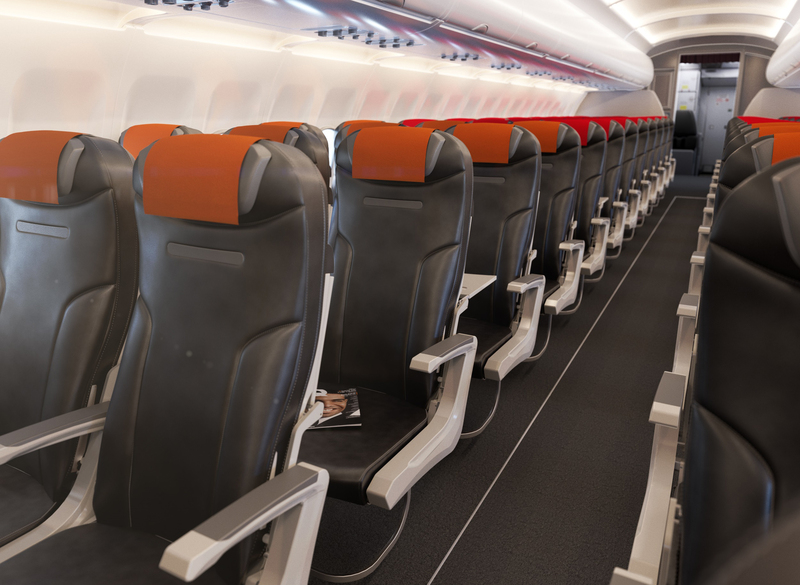 Seats features need to be placed in very intuitive way for passenger like USB chargers, safety equipment, food trays. Arcaro engineering team tested possible options and we chose solutions which make passenger to feel comfortable and recognize the surrounding. Our philosophy is to keep cost to minimum for us and our clients. Our talented team is innovation driven, creative and open for new challenges. When we need new technology, machines to increase production capabilities we design and build new machines instead of buying or outsource. This is most cost effective approach in the market. and give us full control of production, product delivery and scale of business. 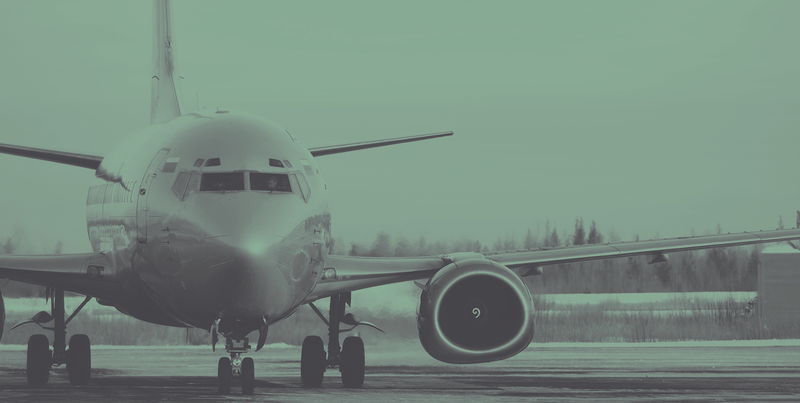 The design studio has all resources, latest technology needed for product development, with our engineering team from start we are able to offer certifiable products according to latest aerospace design trends and highest passengers comfort needs. When we agree with customers, we always deliver products in best quality, within agreed budget and schedule. 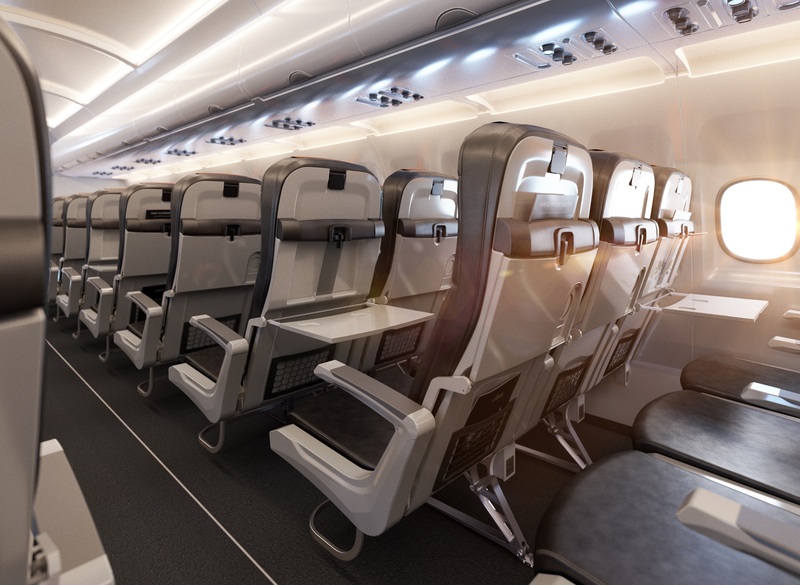 We are closely examining the question of what the aircraft interior of the future will look like, Designers analyze the space as a whole in much greater detail than before. 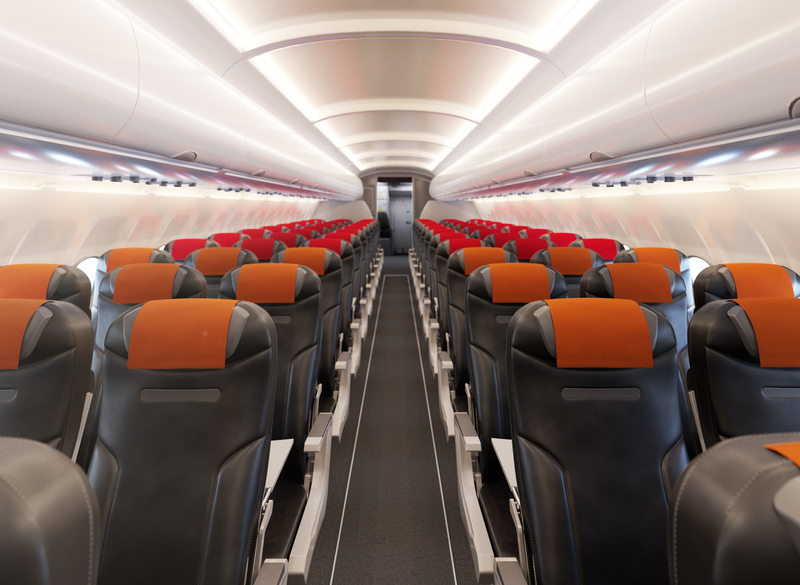 Every inch can improve passenger comfort, number of seats airline can place inside aircraft. We have great attention for details. ARCARO AEROSPACE is family and friends run business therefore our fundamentals are very strong and stable. 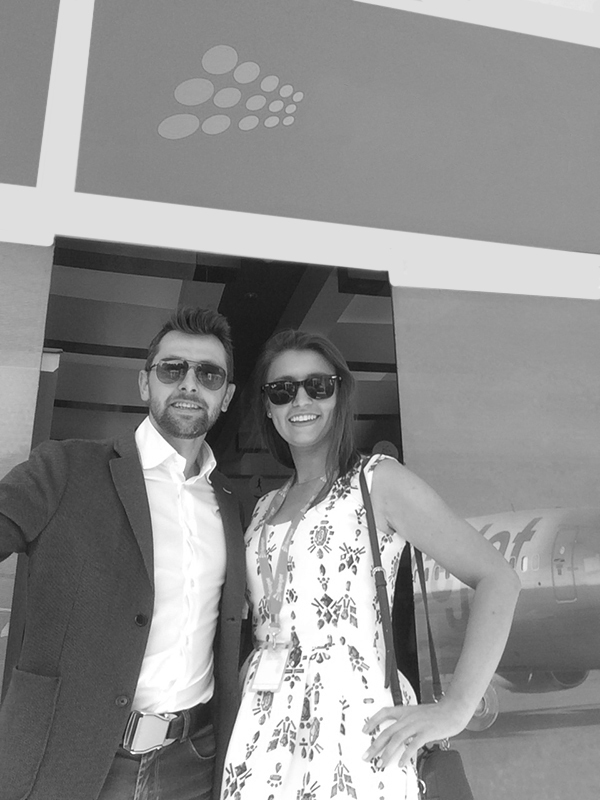 Through many years experience we learned how to be RESILIENT and open for most challenging aerospace projects. 1What Are Benefits of choosing Arcaro Aerospace Seats ? 9. Annual Reduction of CO2 up to 8000Tons and Fuel up to 4000tons/Aircraft . 2What Certification and Conformance seats complies ? 3What are Seats Standard Features ? 1. Accommodates Industry standard PCU’s. 2. Aft Mounted One Piece Food Trays with I-pad / tablet / smart phone holder. 4. Special Fabric as a Spring for Better Passenger Comfort, Seat. 5. Cushion Ventilation and Temperature Distribution. 6. Injection Molded End bay / thermoformed Bumper And Step, Arm caps and Escutcheon. 7. All versions of seats include food tray and seat pocket. 8. Arcaro Seats are 16 G tested. 9. Arcaro seats have Hydraulic cylinders for reclining and can be stopped at any position up to 15 degrees. 4What are Optional Seat Features ? © 2011 - 2017 Arcaro Aerospace. All Rights Reserved.